Veritas Prep has partnered with OrderLunches to provide a secure, fast and easy-to-use online lunch ordering system. This program is open to all students, faculty and staff at Veritas Prep. 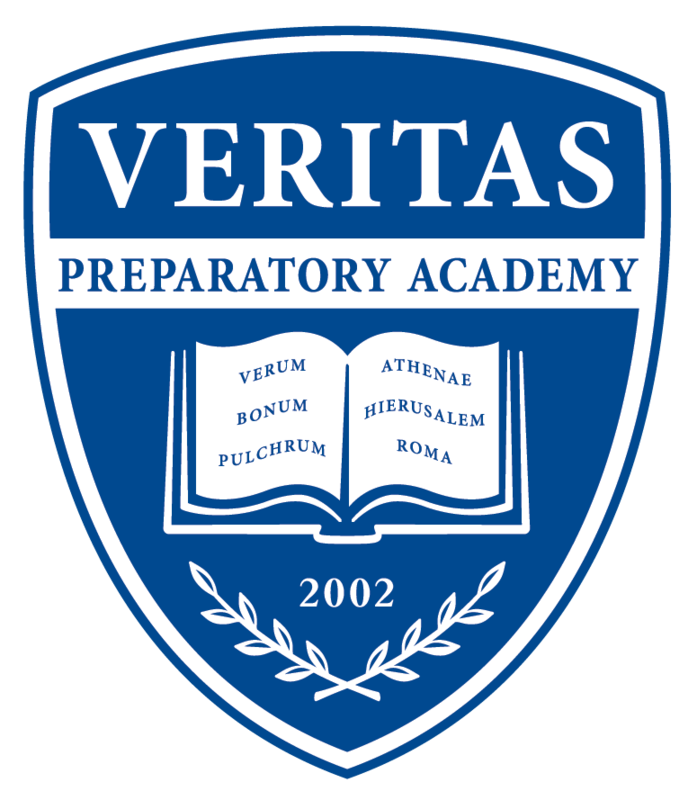 The Veritas Prep Lunch Program is entirely managed and distributed by our Parent Service Organization volunteers with all the profits going directly back to the Parent Service Organization. Veritas Prep has partnered with Boonli to provide a secure, fast and easy-to-use online lunch ordering system. This program is open to all students, faculty and staff at Veritas Prep. Click on Register: Password is: veritas6, please register your user account, profile(s) and necessary information. The program accepts payment by Debit or Credit Card—Visa, MasterCard & Discover. Ordering for more than one student? Please be sure to add all items to your student(s) into the shopping cart before checking out. Be sure to proceed to checkout and process your payment. Orders that are left in the shopping cart will NOT be processed and your student(s) will not be include in the lunch service. Interested in volunteering at lunch? It’s a great way to see your student’s day & connect with other parents! The signup has tabs for each day of the week, so look for the tab up top to choose the day of the week that works best for you!.